Do you often find yourself in a place where you need to be motivated and inspired to keep you on track? Are you in the right mindset and ready to get your thoughts pointed in the right direction to make your business a success? 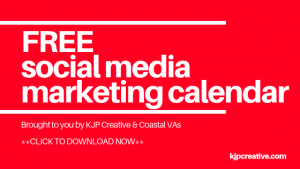 If not, then please please get in touch with us here at KJP Creative. Being in the right mind will enable you to do amazing things and staying positive and thinking. You need to have the right inspiration and support behind you. You need to be motivated and to be kept on track. Support is a wonderful thing and when you’re starting out in business it can be a very lonely road. But please be assured that you’re not alone and there are people there to come along side you. Today we’ve got a few tips for you – just a couple of programmes that we use to make our lives a bit easier so we don’t forgot things as we get stuck in to the busyness of lief! Evernote is a fantastic programme which you can have either on your laptop or phone and it’s basically a note pad / to do list / Dictaphone all in one. It’s perfect and is there at your times of need! 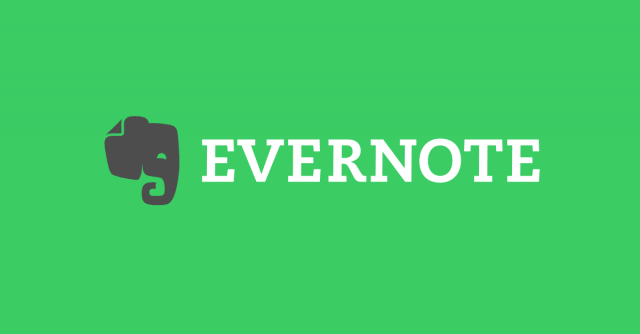 We use Evernote for personal and business use as it’s always with us. 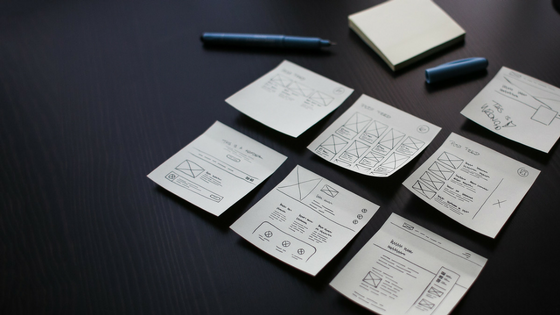 When writing shopping lists or to do lists for home, you can make notes. When you’re sat in the school car park with a blog post ready in mind, make notes! You can organise your notes and create separate notepads per category as to make things easier and more efficient when dealing with different aspects of your life / business and it’s such a handy piece of kit that we love it! You are also able to sync your mobile app with your computer so when you’re out and about making notes, they’ll all be at home waiting for you when you get back! The next programme is Hootsuite. This is a social media manager and allows you to connect up your different social media accounts and manage them all from one dashboard. How much easier is it to log into one central place rather than into each individual account and make/create your posts. This also allows you to schedule your posts or tweets so you can easily plan the next week or month in advance and not worry about tweeting or posting every hour. It’s fantastic and it’s FREE! Can’t be better than that. This will really save you time and effort. It’s great to log in on a Monday morning, write out the posts you want for that week and then forget about it for the next few days – if you’re working on your own or you even just want to use it for your personal social media accounts, it will save a great deal of time, which is brilliant to say the least! We highly recommend it – and you’ll definitely notice the difference. Canva is a great platform for creating beautiful images. You can create images of any shape or size and really is a great FREE app for anyone creating social media posts or marketing material. Your images are available to download straight away (free of charge) and can be .jpg / .png / PDF format. If you’re yet to discover Canva and you’re looking for the perfect, simple and quick way to design artwork – this is the place to be. It’s available to use on desktop or mobile and both accounts can be linked together so if you’re on the go or at home, your images are kept in one place. So, hopefully these tips will save you time and let you spend more time on the things that help you build your business and keep you motivated. If there’s not an app out there that suits you, why not create your own! You may be thinking that you don’t know the first thing about designing an App as well as App-making software, and yes if you went to an app developer and asked them to help it would probably cost a fortune. However, there are tools out there which can take you through the process and make it as easy as possible. This would enable you to a) make money on the side if people like your app software and b) provide you with something that fits your organisational requirements. Just a little food for thought – every idea is a good idea. Just making it work is where the work comes in! If you’re looking for help to get yourself motivated and in the right mindset to be successful, we’d love to help. This is the first step in conquering your journey and being successful in your business. Organisation, preparation and motivation… key elements to success. 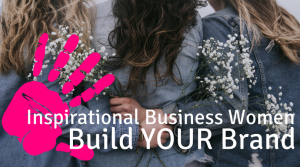 Please get in touch if you’d like to discuss how you can push forward in your own business and in life… We’re here to help at the click of a button.